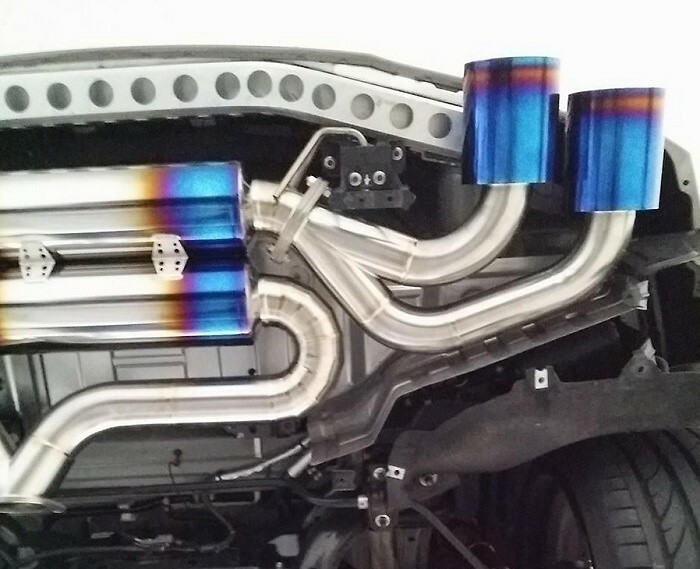 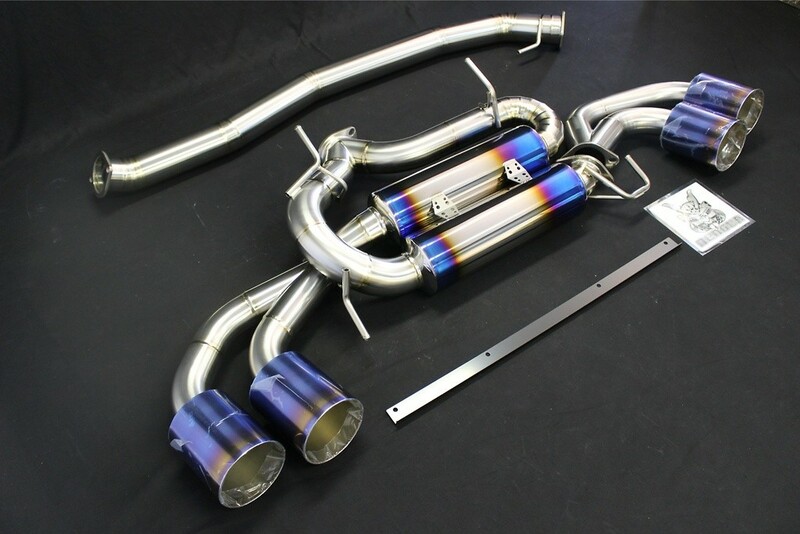 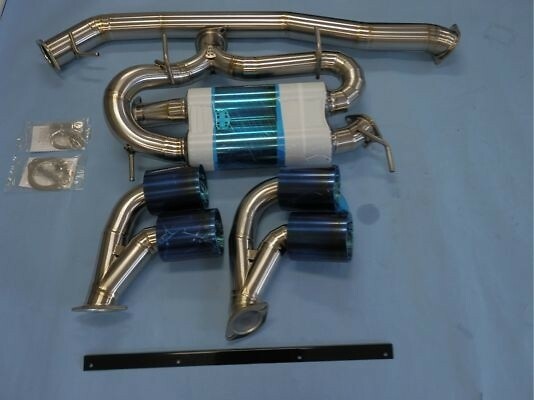 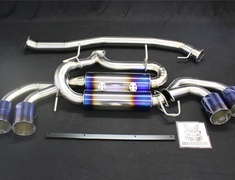 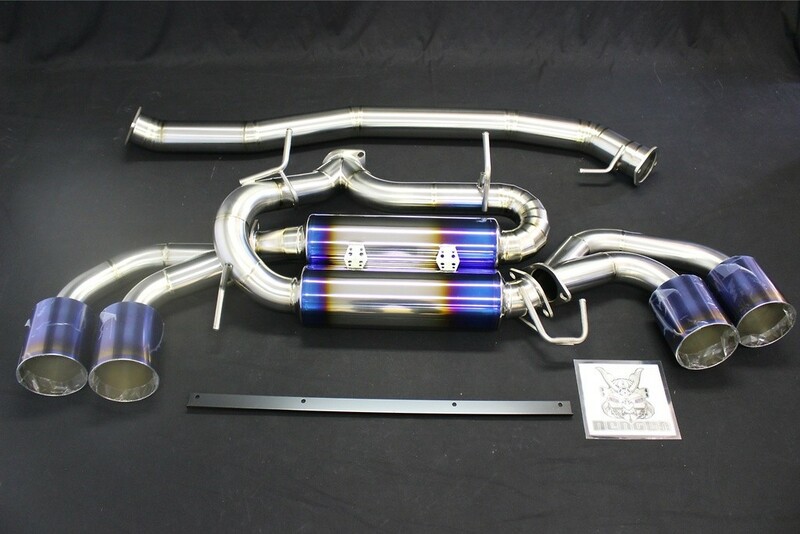 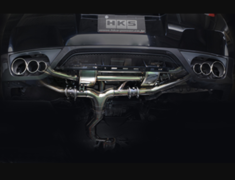 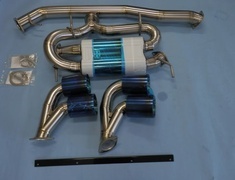 The Amuse R1 Titan Extra STTI 90 Spec exhaust system is the pinnacle in titanium exhaust systems. 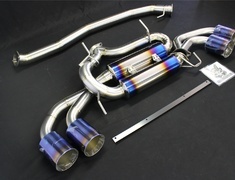 The Amuse R1 Titan Extra STTI 90 Spec exhaust system is the pinnacle in titanium exhaust systems. 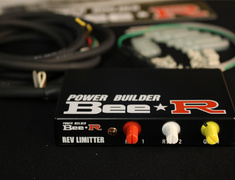 Designed for high power with extreme lightweight and extremely attractive finishes. 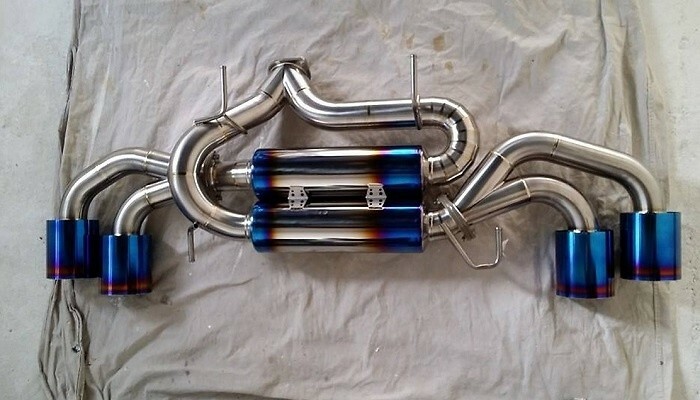 Amazing workmanship, second to none in quality and performance High quality titanium construction offering significant weight reduction High flow design for increased engine power and response. 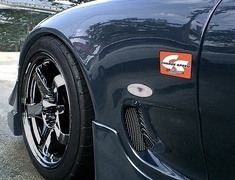 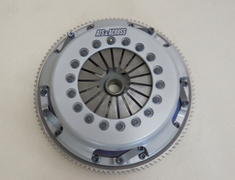 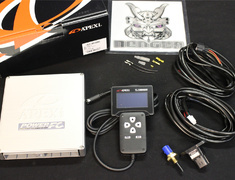 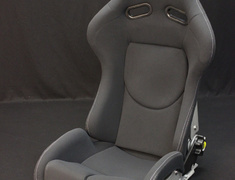 The Amuse STTI 90 Spec has been installed on our personal GTR R35. 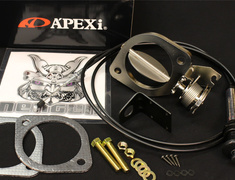 (Pictures Attached). 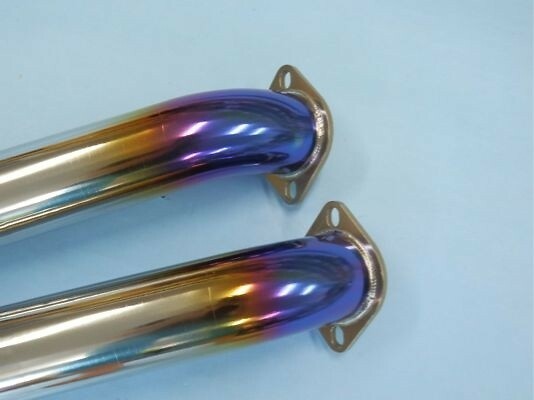 The exhaust provides amazing weight savings, the factory exhaust weighs over 25 kgs and if you remove the Catalyzers there is another 15kgs. 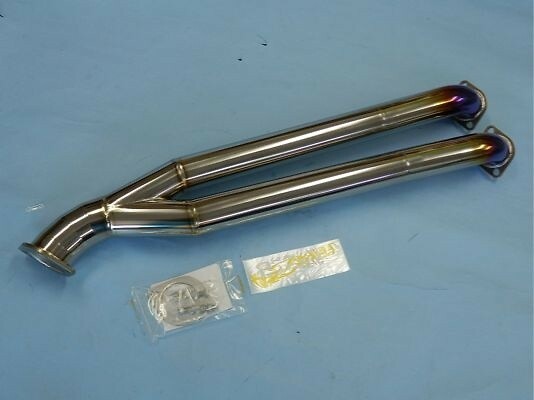 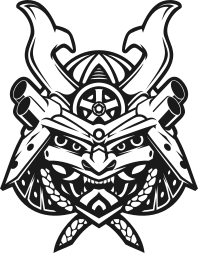 Apart from being aesthetically pleasing the welds are absolutely perfect and a testament to Japanese craftsmanship.